Veteran film maker and writer, Charles Novia, has been all over social media than he has been when he had an active movie career. Novia has aimed strong words at APC Chieftain, Bola Ahmed Tinubu who just returned from a London hospital. 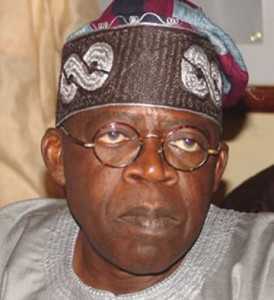 Tinubu according to Novia was initially advocating for a National Conference, but suddenly turned around antagonizing President Jonathan’s plan to convene a National Conference. Does this man has a point here; is he making sense at all? or just blabbering?